The transition to Hillary Clinton has begun. Even though we are still 16 months from the choosing our next president, the News-Register is already in full election mode. You've probably noticed it -- the anti-Clinton material has been increasing weekly. 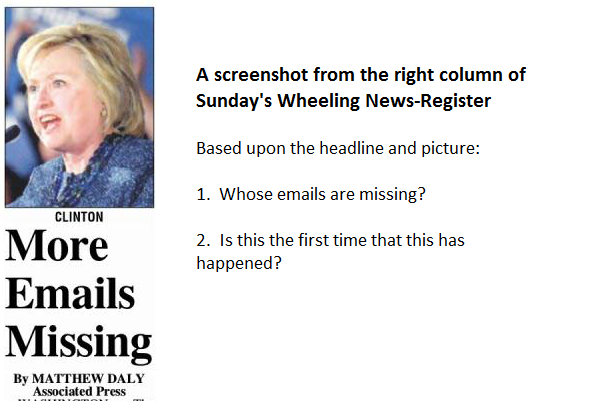 Today, one-half of the editorial page is devoted to attacks on Clinton; two . . .